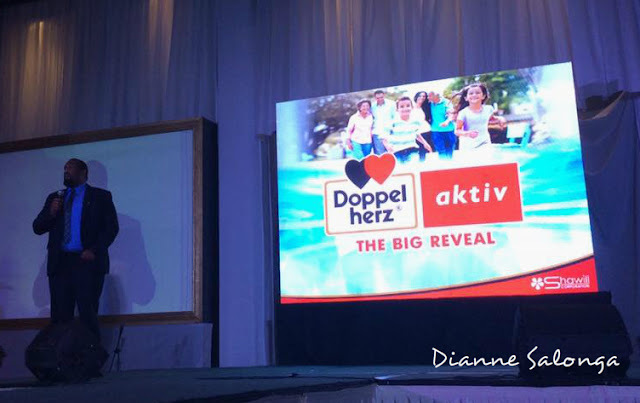 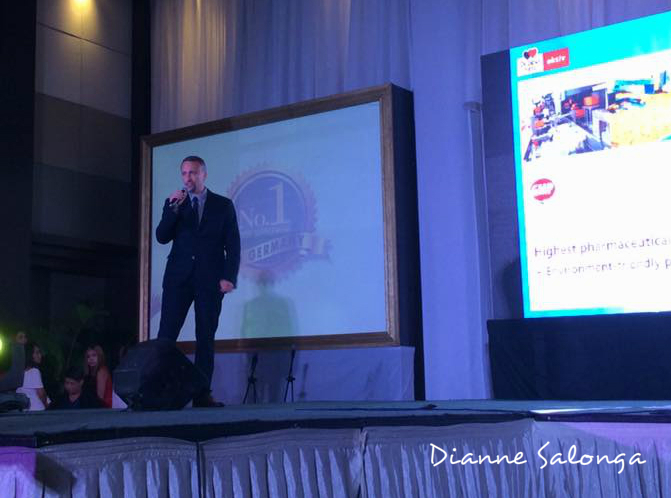 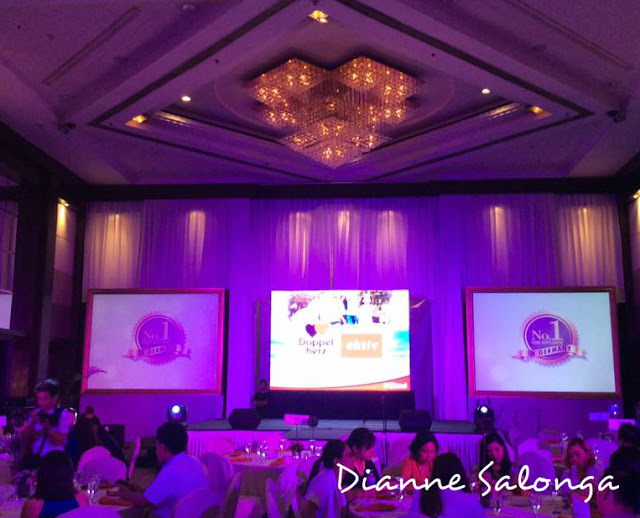 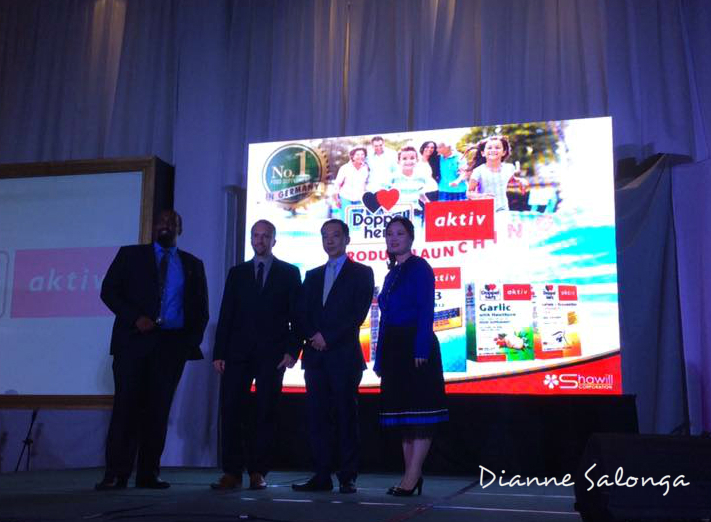 Doppel Herz is the number 1 food supplement in Germany is now in the Philippines and launched their products today, June 28 at the Diamond Hotel and attended with some medical doctors, dietician and some media personnel from trad and online / bloggers. 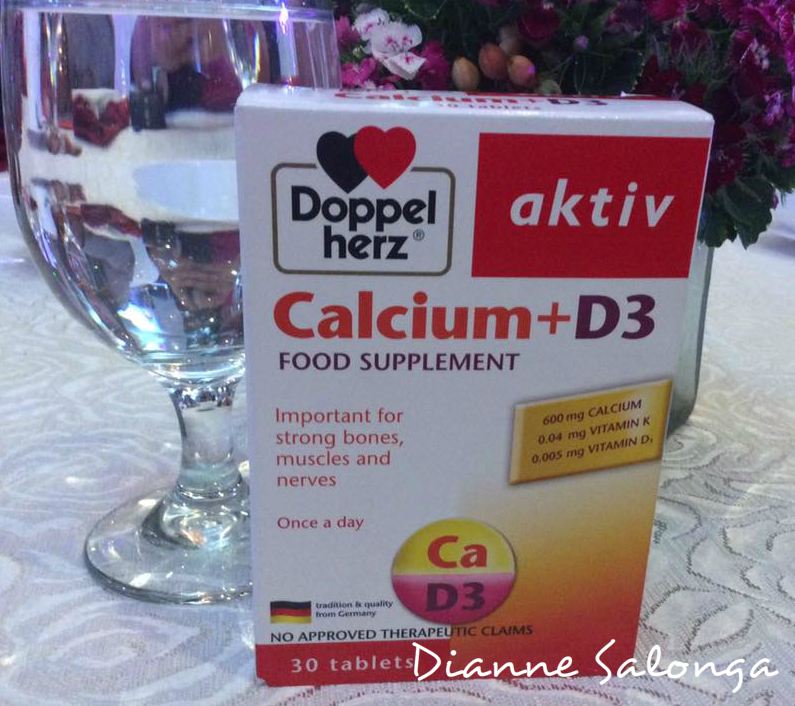 So interesting! I wonder if it'll come to America?